Some people believe that the fact that they have pets is a reason against getting artificial grass but the opposite is actually true. In fact, artificial grass is so pet-friendly that your dog is sure to love it. 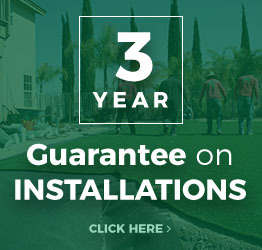 Read on to learn four reasons this is true and then contact All Season Turf at (866) 365-8873 for a free quote on your installation. Does your dog really care what grass looks like and feels like? Yes – more than you would think. If you installed fake grass that looked and felt fake, your dog would not realize that it was supposed to be its lawn and it would not likely do its business. But when you choose the high-quality TigerTurf products available from All Season Turf, your dog will not know the difference. The only thing your dog can’t do in artificial grass that they can do in traditional grass is to dig holes. 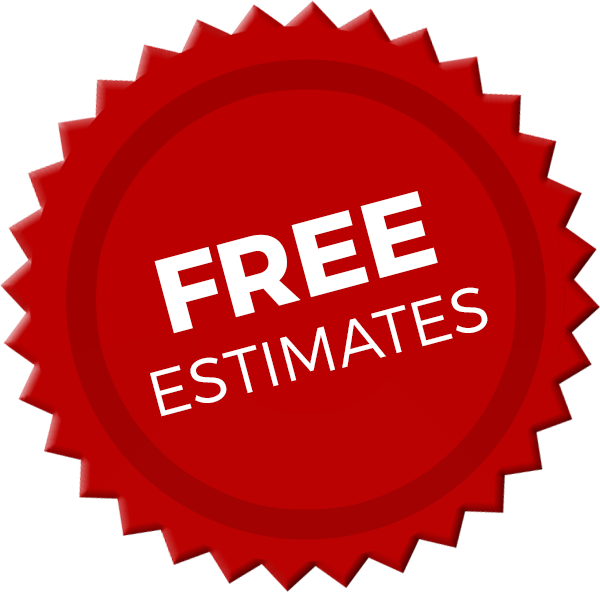 If you are like most homeowners, this will be nothing but an advantage for you. The artificial grass that we install is free from toxins and is not made from harmful ingredients. What’s more, it actually stays that way because you do not need to use harsh chemicals to clean it or protect it. All it requires for a thorough cleaning is a hosing down. It also does not product pollen, which makes it a great choice for people and their dogs who have allergies. There is no way around it – natural grass is a mess. When it’s freshly mowed, there are clippings and debris left behind that can get stuck to the pooch’s paws and end up in your home. There are also likely to be dead patches in your grass, which, when it rains, turn to mud. This means more of a mess on your poor dog’s paws. On the other hand, artificial grass always looks great and never creates these types of messes. 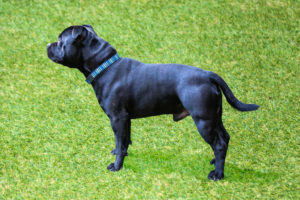 One thing that we hear pet owners worry about is the idea that if they have fake grass, their dogs will no longer be able to roll and romp like they do on natural grass. Once again, the opposite is actually true. With natural grass, after your dog has rolled around for a few minutes, the blades get worn down and you have a flat patch on your hands. On the other hand, with artificial grass the blades stay straight up. The dogs can roll, romp, and have a great time without wearing down the grass. If you are ready to find out how your dog can enjoy the pleasures of fake grass, then we invite you to contact All Season Turf at (866) 365-8873 for a free quote. We are looking forward to helping you find the best fake grass solutions!